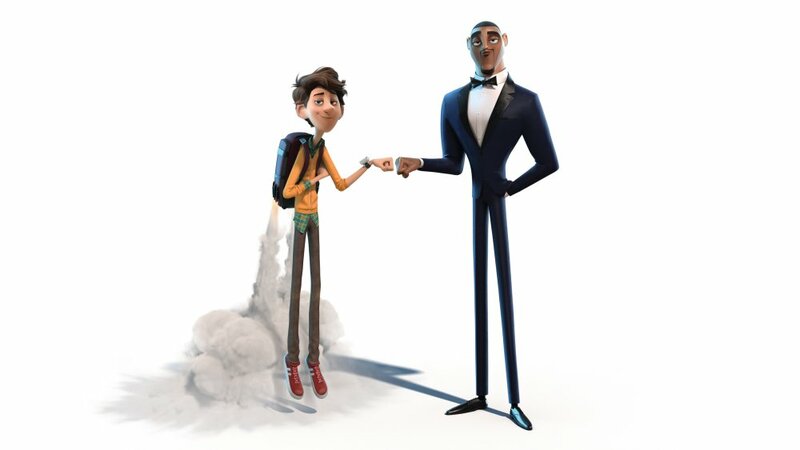 DJ Khaled and Will Smith, have teamed up with actors Rashida Jones, Tom “Spider-Man” Holland, and Guadians of The Galaxy’s Karen Gillan, and others for an upcoming animated film, called Spies in Disguise. The film is directed by animator Nick Bruno and is a FOX Animation. The film is based on Lucas Martell’s animated short Pigeon Impossible, and the expected release of the film is September 2019. 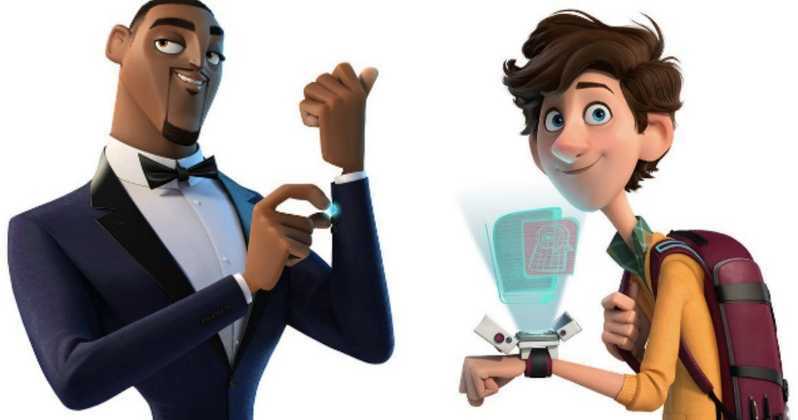 The movie surrounds Lance (Will Smith), who is a fetching spy, and Walter (Tom Holland), who is socially akward, is a gadget inventor who supplies Lance the spy equipment. When a dangerous situation occurs, Walter and Lance have to team up so they can save the world. 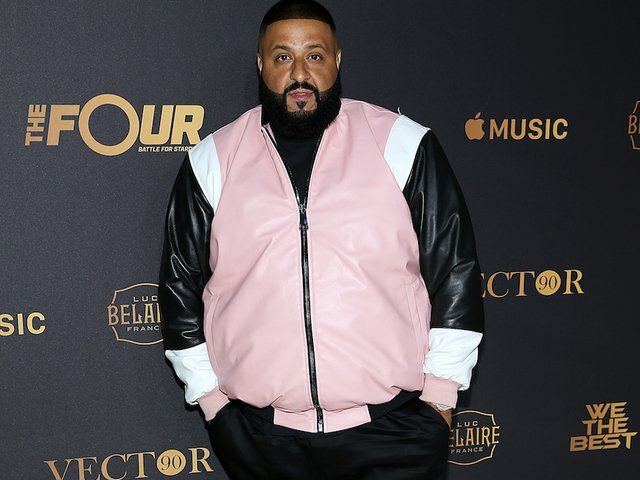 DJ Khaled’s role has not been revealed yet, but we can expect nothing but the best from Mr. “We The Best,” himself.